subtitling, voice-overs, dubbing and lip sync. With years of experience working with top companies in both entertainment and media industries, we have developed unique expertise in multimedia translation services. We understand from our experience that high quality multimedia translations can turn around any entertainment and media organizations. Multinational companies and government organizations rely on multimedia platforms to educate and train their target audiences. We have developed a specialized division that offers high quality multimedia translation services including dubbing/lip-syncing, subtitling and voice-overs in 100+ languages. Dubbing of spoken audio content in video productions with high precision is considered a core multimedia translation services. It is popular and widely used in markets where subtitling does not accomplish the producer’s objectives. It is considered as a more universal method of converting video production for international markets. It is also suitable for children or audience that with hearing disability or lower literacy level since it does not require reading. A lot of organizations prefer dubbing as it reflects the experience of the original production. Lip synchronization is often interchangeably used with ‘dubbing’. It is a process where the insertion of audio attempts to match the lip movements of the original actors. This process is critical in many feature length films or videos because it helps the audience better understand the content. Lip syncing gives the illusion that the content was actually filmed in the dubbed language. Lip syncing and dubbing can go hand in hand as it is critical to match the re-recorded audio with the lips of the live actors. Or else the production is viewed as second rate. Often times, modifications are needed in the original translation to shorten the time it takes to speak where necessary. This can be a challenge when dubbing between two languages when it takes more words to convey a message in one language in comparison to others. We call it sister of dubbing! 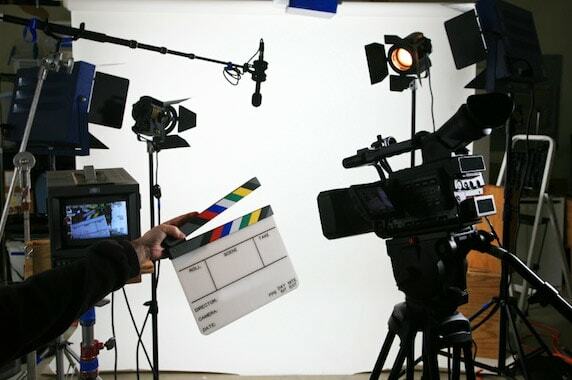 Voice-over multimedia translation service is commonly used in video productions to replace audio content not spoken by an actor in a particular scene. Documentaries often use voice-overs, as there is usually a voice in the background describing a scene. Voice-over services do not need the precision involved in subtitling or dubbing. However, they still need to follow a time sequence. Proper equipment and expertise are needed for this and we have years of experience providing voice-over services that will work with your organization to ensure the highest quality output. Subtitling is a core multimedia translation services and almost all forms of videos require subtitling in multiple languages. International markets impose great importance on precise subtitling for the success of their entertainment or educational video content. Subtitling involves more than a simple translation. It involves a highly technical process to ensure that the audience is able to understand every scene with the written and spoken content. We have specialized teams that have the experience of working with top educational and entertainment companies to handle all subtitling needs.